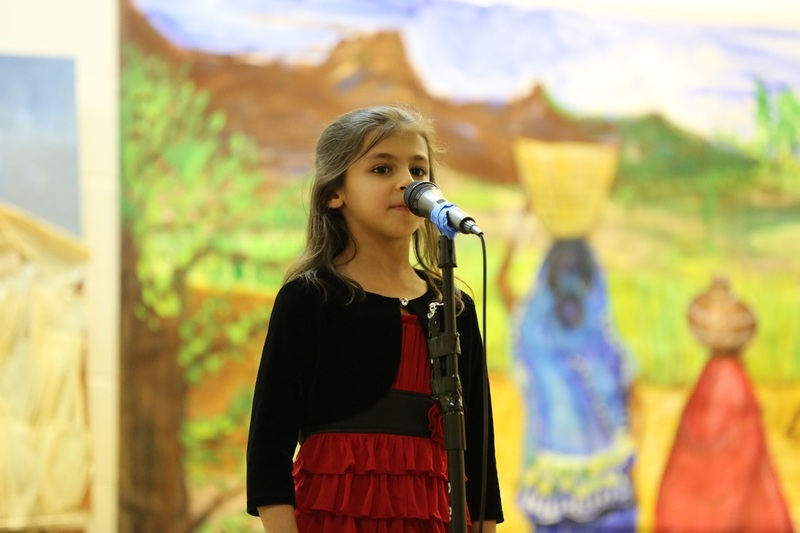 Every year, before the winter break, the school participates in a performance that brings out much of the talents of our children. The plays and songs draw on honorable ethical and cultural values and enforce the attributes of giving, helping, and sharing. This event allows students to build their public confidence and self-expression in a positive and constructive manner. "The question really isn't whether I'm American, Russian, Iranian, Azerbaijani, or anything else. I've been shaped by all these people and cultures and I feel quite comfortable among all of them." 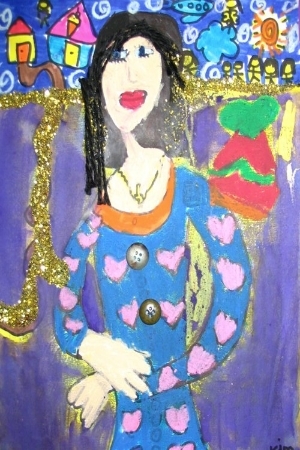 Art and Home Economics are two main subjects in the school. 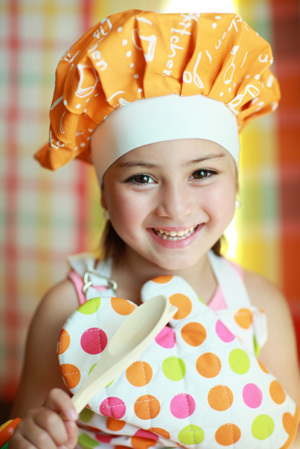 Children enjoy these classes as they give them a free outlet of expression and a way to manifest their preferences and way of living. Much creativity, while applying the core skills of math and language, are incorporated in these activities. 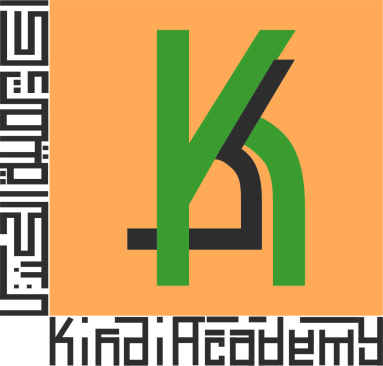 Kindi Academy admits students of any race, color, national and ethnic origin to all the rights, privileges, programs, and activities generally accorded educational policies, admissions policies, scholarship and loan programs, and athletic and other school-administered programs.